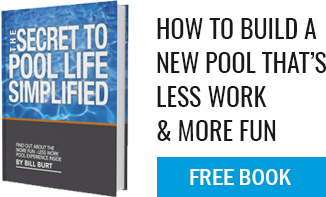 We are a large pool builder but still a “small company”. We have as many as 45+ employees between our construction and service divisions. We are large enough to be able to service our clients in the manner which they expect (we have the firepower!) but small enough to still supply exceptional personal attention.